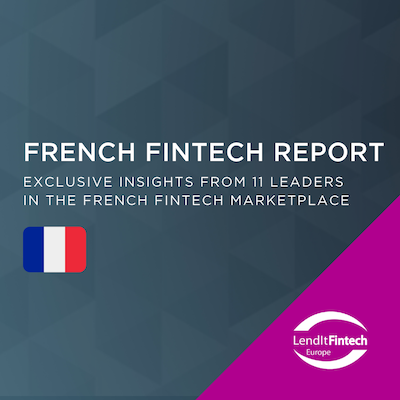 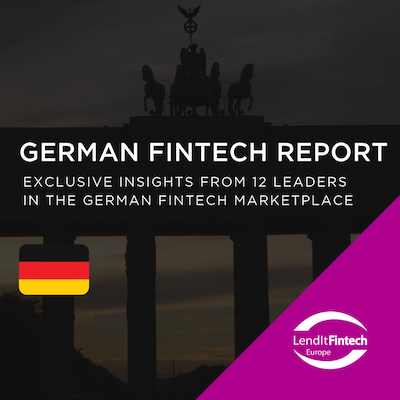 Read the latest Market Leaders Brief from LendIt Fintech. 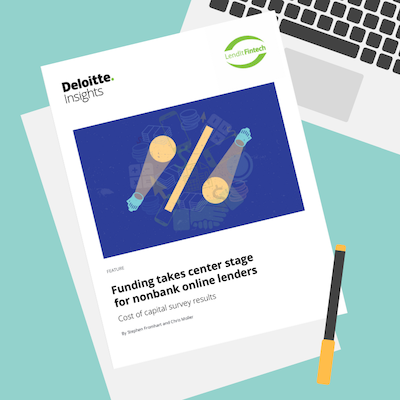 Alternative Credit Funds have enhanced the liquidity and sophistication of investments in Marketplace Lending Platforms. 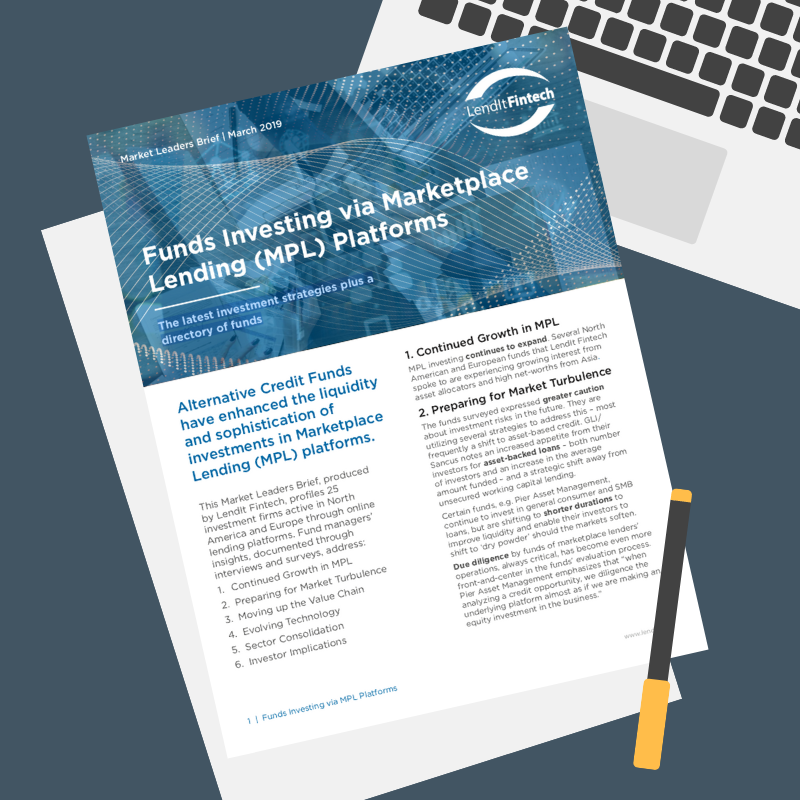 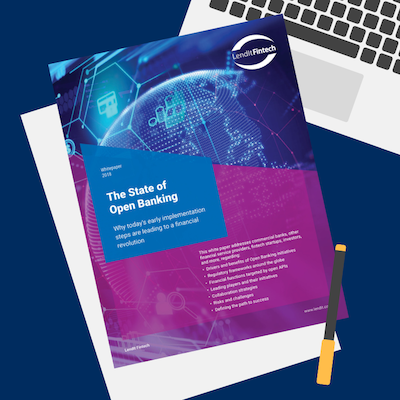 This Brief combines profiles and insights from 25 funds leveraging MPL, suitable for institutional and accredited investors. 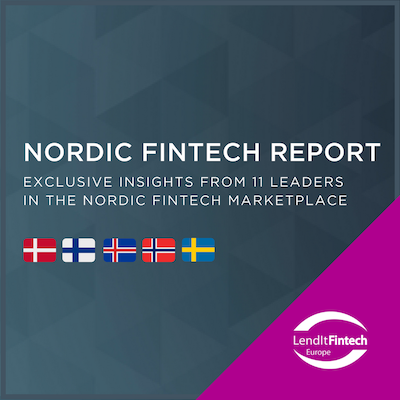 Fund profiles present their MPL investment strategy, credit niches, geographic reach, MPL platforms used and fund structure. 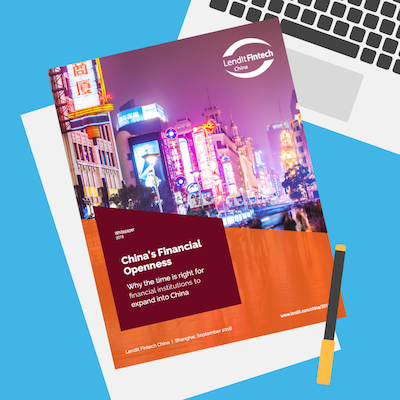 Findings are based on fund interviews, surveys, and industry data.